Right, so I guess I'll introduce myself since I never did before on the old forums . My name is Kella but you may call me by my username, or Bert which is a nick that is far from my real name, I know. haha .. I won't list my age, however, because it'll bug me when I'm not that age anymore and cannot change it. So just look at my profile if you're that curious. Well really if you would like to know more about me just send me a PM, don't be shy. 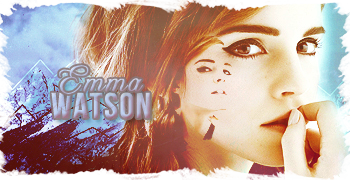 I've only got one graphic made especially for this, and since it is an Emma Watson forum we are on I thought my first graphic in 3 months would be an Emma Watson one. So I hope you enjoy, and I'll find time for more . Thank you Boma, and I did indeed make my sig. Glad you like them. Means a lot to me . Im i still allowed to call u Lea like i used to? Thanks bby, I love YOU. And I know, but I wanted this showcase of mine to have a lot more Emma graphics since my last one only consisted mostly of Hayley Williams. And plus, all those new gorgeous photos of Emma scattered across the internet? How could I refuse? hehe. I have one more animation and it's from Hayleys new video ..
And I am working extra hard on getting this new Emma graphic finished up. So, hope you lot don't mind the wait . Her hair is really great, nice gif! 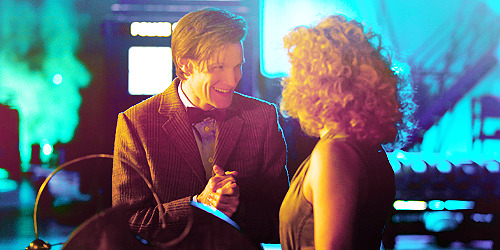 I know right, heh . I think I'll recreate this one so it doesn't look rough ... or put together so quickly. Heh .